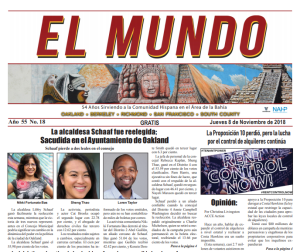 Home News Would Closing Schools in Oakland Save Money or Raise Academic Achievement? Speakers line up at Oakland Board of Education meeting. Photo by Oakland North. Despite the calls to close schools in Oakland and other cities – as a way to conserve money and focus resources on the remaining schools – there exists little evidence that shutting down campuses is a successful strategy for fiscal solvency or increasing student academic success. 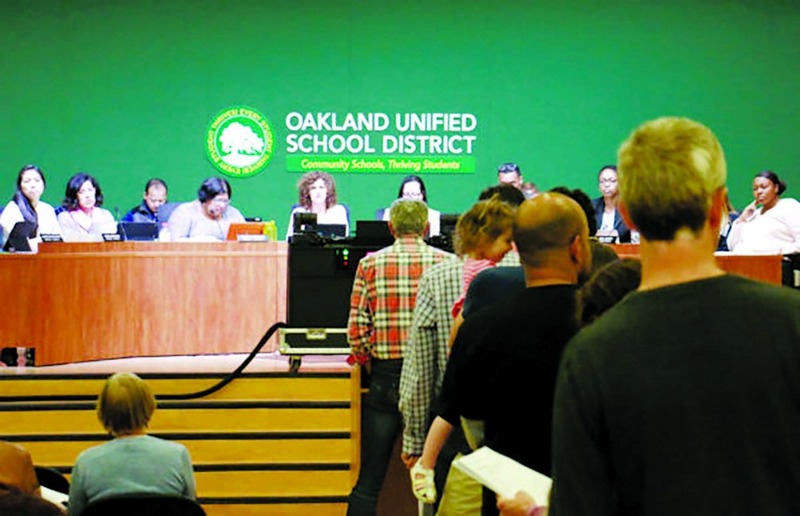 The Oakland Board of Education, acting on the work of outside consultants and a community advisory group, is expected in January to start discussing possible school closings as a way to “right size” the district. The changes could go into effect at the end of the school year in June. Speaking to the school board last summer, Fiscal Crisis and Management and Assistance Team (FCMAT) staff urged the district to move ahead with plans to shut school sites, saying the board would be “amazed” by how much money they would save. However, FCMAT produced no numbers or evidence of positive financial or educational results of the past closing of schools in Oakland or other districts under the agency’s leadership. Proponents of school closings point out that the district has many more schools than the average district in California of similar size. “Getting to the median would require OUSD to reduce its portfolio by approximately 30 schools,” according to an article published by Educate78, an Oakland-based, pro-charter school organization. The Oakland Unified School District (OUSD) already has a lot of experience with shutting down schools. Under the administration of state receiver Randolph Ward, the state and FCMAT, a state funded nonprofit, in 2004 closed five elementary schools: Burbank, Marcus Foster, Longfellow, John Swett and Toler Heights. They later closed another five schools: Washington and Golden Gate Elementary and Kings Estates, Lowell and Carter middle schools. During the administration of Supt. Tony Smith in 2011, the district closed five elementary schools: Marshall, Lakeview Elementary, Maxwell Park, Santa Fe and Lazear. In addition, a number of the small schools created two decades ago in Oakland during the “Small Autonomous Schools Movement,” were abandoned as larger schools were reintroduced on campuses such as Castlemont and Fremont High, regardless of whether or not the little schools had vitality, were popular or successful. FCMAT’s push to close local schools goes back to when the state-funded, Bakersfield-based nonprofit arrived in Oakland in 2003. Word quickly spread that the agency was saying Oakland had too many schools, based on a mathematical ratio, which according to the California Department of Education (CDE) was: 73-square-feet per student in elementary, 80-square-feet per student in middle and 95-square-feet per student in high schools. State Administrator Ward was reported to have said in a meeting that by the time he left OUSD, it would be small enough to fit in his hands, more like the size of a suburban school district. Rather than improving district schools, the track record is indicative of a school district in upheaval that has steadily lost enrollment and revenue and has been unable to undo the stark inequity between resources available for most low-income flatland schools and affluent hill-area campuses. 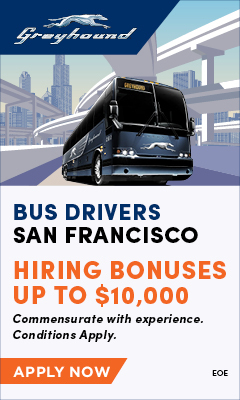 In 2000, OUSD had about 52,0000 students. It currently has 36,000. Most of the closed schools were those that served low-income students and students of color. Meanwhile, charter schools – facilitated and protected by state laws – have grown in Oakland at the expense of the public system, with 44 schools and 14,000 students. Some of the charters occupy space on district campuses. A number of research studies and reports call into question the claims of advocates of closing schools. A major study released in May 2017 by the National Education Policy Center found that, “school closures as a strategy for remedying student achievement in low-performing schools is a high-risk/low-gain strategy that fails to hold promise with respect to either student achievement or non-cognitive well-being. Closings particularly negatively impact Black students, according to the study. In urban school closures 61 percent of the impacted students are African-American, though Black students make up only about 31 percent of urban school populations. And in districts such as Chicago, Black teachers are also more likely to be affected. Ultimately, Oakland can look to its own history to answer questions about the value of closing schools: Did OUSD improve educationally and financially when FCMAT and the state directly managed the district from 2003 to 2009? Has closing neighborhood schools contributed to the economic stability of OUSD? In an interview, Robert Blackburn, a former Oakland schools’ superintendent, said the state takeover had done damage to the school system and to the city, according to the Tribune. Blackburn said the State Superintendent of Instruction treated Oakland “like an absentee landlord with slum properties,” and that the upheaval led to many families leaving district schools. 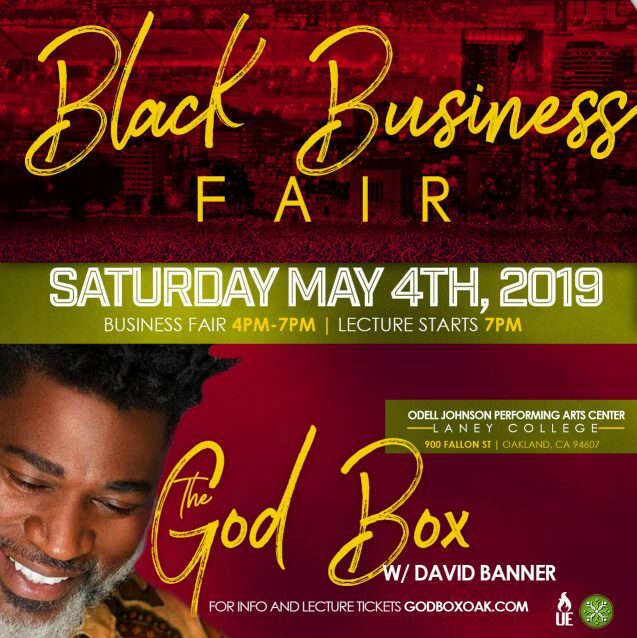 Schools of less than 400 and especially of less than 225 are cheaper because: they have higher graduation rates, less teacher drop out, way less violence and crime, and way more connection to the local community vendors (and others). All these factors are almost always left our of funding formulas. 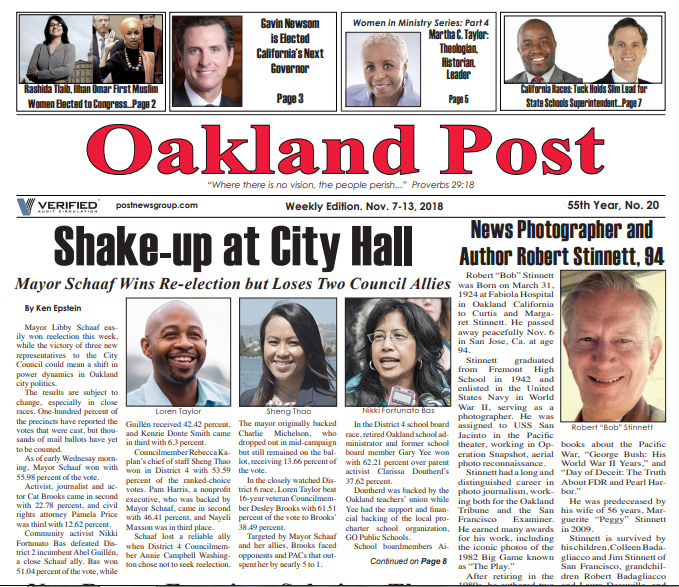 Op-Ed: Power in Oakland Schools – Who Has It?